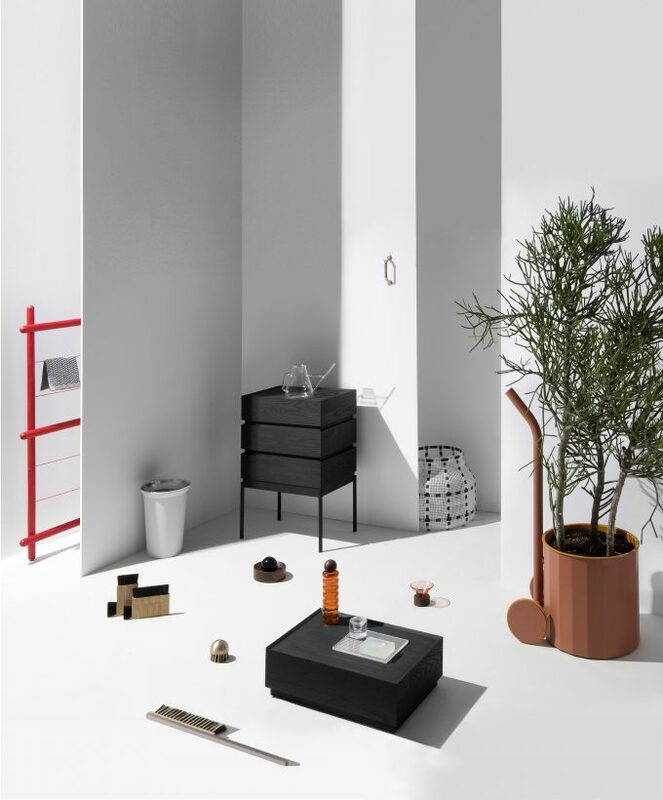 »Furnishing Utopia« is opening up a dialogue between designers and viewers intended to transcend the Shaker aesthetics, whose designing ideas had a strong influence on the world exhibitions since the 19th century. Twenty six international design studios are invited to debate about the values and daily rituals of the »Believers«. The results of this research, that bring the history of design and modern design-aesthetics together, will be presented in Berlin for the first time. 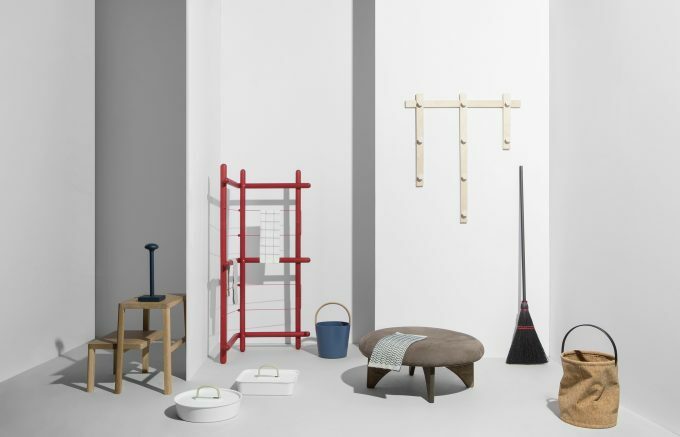 »Furnishing Utopia« is presenting the collection of more than fifty objects, that refer to the lifestyle of the Shakers, based of the virtuous handcraft. This way the exhibition involves designers and viewers in the dialogue about our daily life and the objects of our everyday use. »Hands to work« offers a new view of this relationship between the man and the object. Utopian experiments speculate a holistic integration of society to create a perfect world. Many attempts have been made to realize this dream within distinct communities, gathering under a banner of government, religion, economics, and many other organizing belief structures. One of the most successful attempts to realize a utopian ideal was the Shakers. It could be argued that the sect’s success was in part related to their pursuit of perfection connecting the spiritual with the practical. Their aspiration to create heaven on earth rested on a foundation of clean floors, well tended gardens, and devotional work – each chore putting them closer to their God. It takes persistent, diligent effort to maintain the intended condition of the constructed world. Throughout human history, countless solutions have been proposed to relieve the pains associated with these tasks. 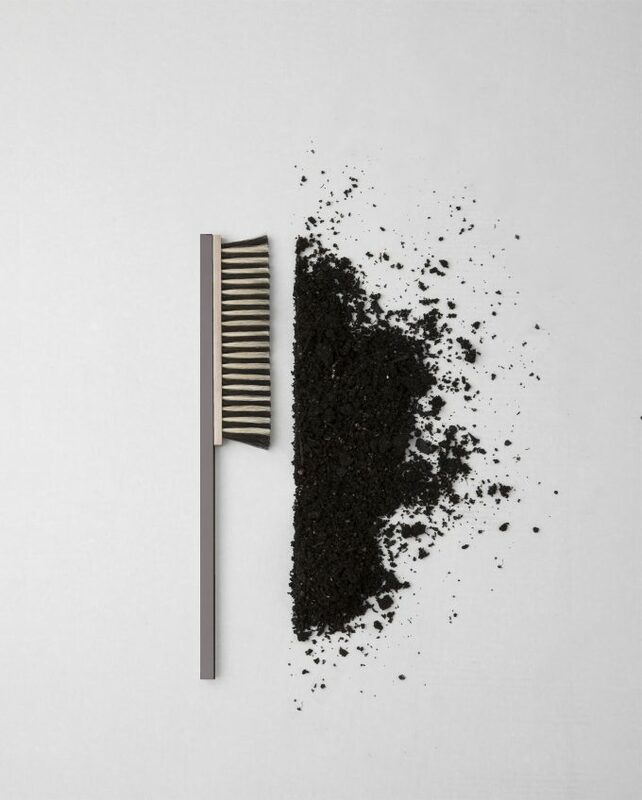 Just as the earliest forms of brushes and brooms are the predecessors of the elaborate vacuum cleaners of today, humanity has created and reimagined these types of utilitarian objects in order to provoke or adapt to changes in how we live, to technological advances, and to broader cultural shifts. Chores are conventionally understood as tedious, burdensome work to be avoided, but these activities can also have an association with mindful rituals that have zen-like potential for clearing one’s mind, connecting with one’s body, and confronting the indifference of the natural world. Sweeping a floor clean or chopping and stacking firewood can represent both compulsory, onerous drudgery and an authentic, meditative experience. 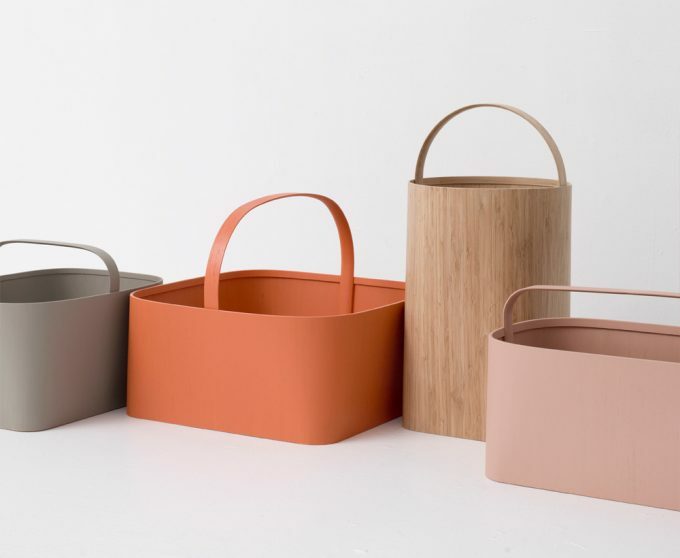 For designers, the objects that enable effective performance of chores can be an opportunity to engage with either (or both) the easing of burdens and the potential of a ritualistic practice.